When you search ‘Taj Mahal’ are you looking for information about the famous monument, the Blues guitarist, the Atlantic City casino, or an Indian restaurant in your city? 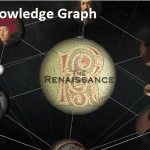 Google’s ‘Knowledge Graph’ will know the difference, according to Google’s top ‘search geek’ Amit Singhal. 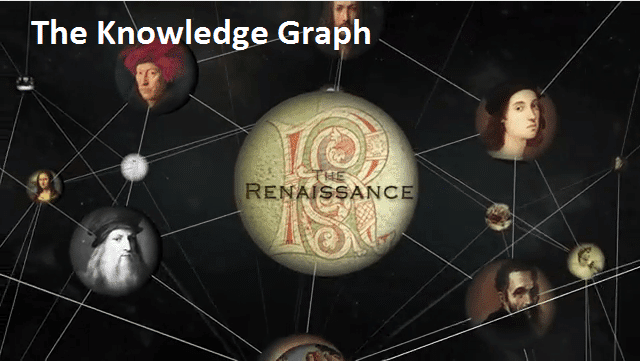 Singhal says Knowledge Graph’s ‘added intelligence’ will make your searches smarter, provide better summaries, and give you greater opportunity to broaden the scope and depth of your knowledge and understanding.